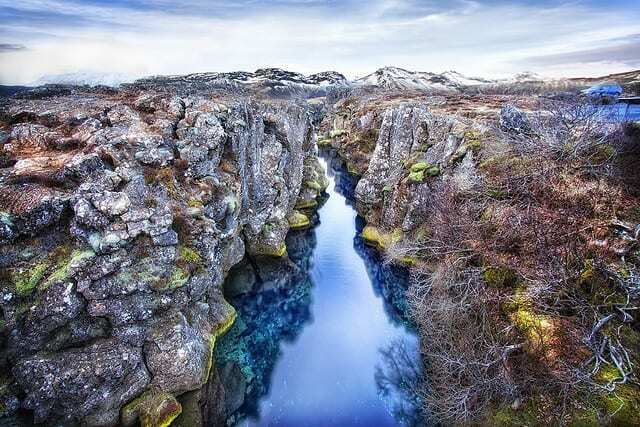 Silfra fissure is famous worldwide for its crystal clear waters and it attracts scuba divers from all over the world. 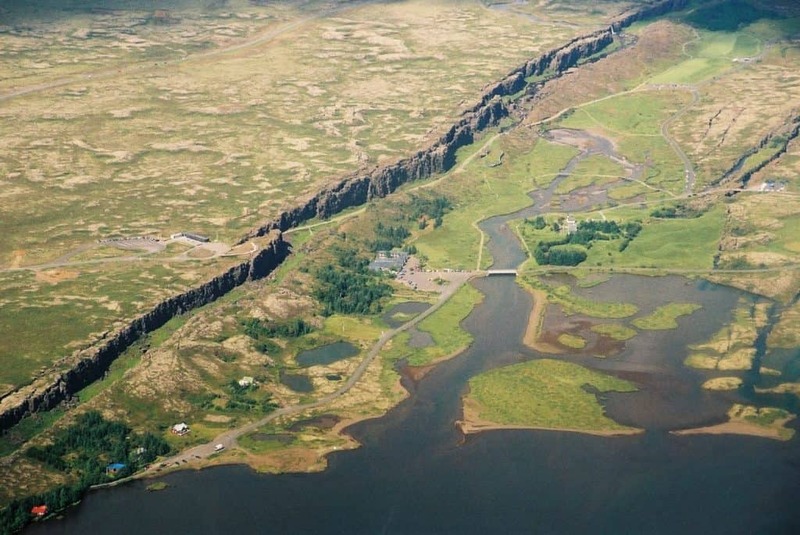 During the drive to Þingvellir National Park, your guide will introduce you to the unique geological and historical facts about Silfra and the surrounding Þingvellir area. 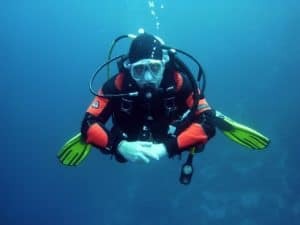 Upon arrival at the Silfra fissure, your guide will give you a detailed briefing of the dive site and the most important aspects of dry suit diving. Your guide will then assist you in setting up the dive equipment. We use only high-quality BARE and Buddy brand SCUBA equipment and APEX regulators. Then it’s time to take the plunge and experience diving into Silfra’s pristine, crystal clear water. Filtered over decades by Iceland’s volcanic basaltic rock, you can easily take a sip during your dive; you won’t find purer drinking water. 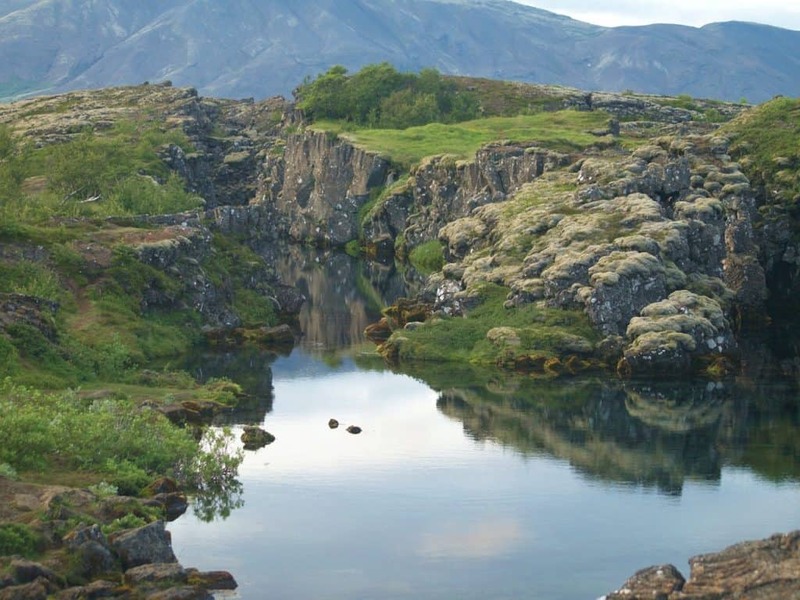 During your dive, you will explore the four main parts of Silfra. 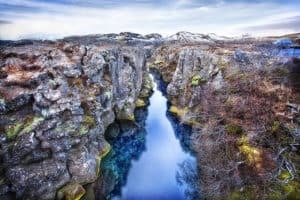 You will float through Big Crack, Silfra’s narrowest section, where you can have your ‘Dive between the Continents’ photos taken. 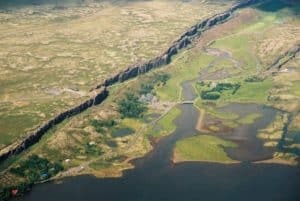 As the fissure widens you will find yourself in the majestic Silfra Hall with the possibility of local geese and ducks paddling overhead. Near to the opening to Þingvallavatn, we will enter the Silfra Cathedral; if there are divers ahead you will see the ‘chandelier effect’ of their rising bubbles. 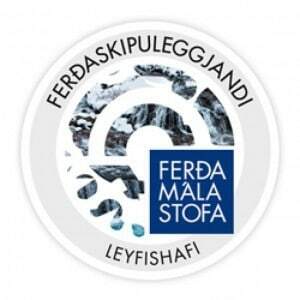 Your dive is finished in the endless visibility of Silfra Lagoon. After this first dive, we will make our way back along a challenging but rewarding 250-meter path with our dive gear and then warm our hands and spirits with hot chocolate and cookies. 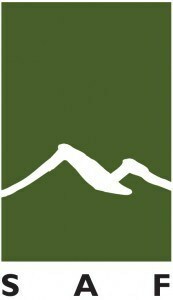 Don’t hesitate to ask your guide if you need some assistance with your gear. After the scuba diving tour, we‘ll head back to the pier and your vessel.